You will use this portal to submit applications to our various funds and the SD Tech Fund Virtual Incubator™. Please sign in to your account (Sign In) . If this is your first visit, you will be prompted to create a new profile. Once you’ve created your profile, you will be given the option to apply to one of our programs. 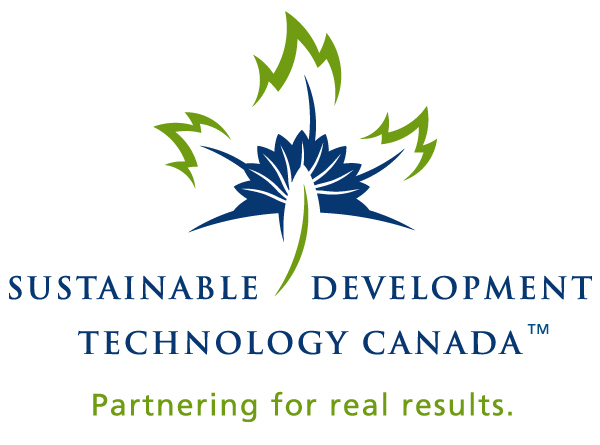 To learn more about SDTC, please visit our website (http://www.sdtc.ca) . For support, please e-mail us at portal@sdtc.ca or call 613-234-6313.